ANGELxtra – a spin off service from Angel Radio broadcasting dance band music from the 1920s to 1950s by day and easy listening music from by night. The station will provide greater choice to the city’s senior & discerning population. Express FM – the popular local community radio service Portsmouth featuring music, talk and live Portsmouth FC commentary will be simulcast on digital radio. Mango Vibe – a dance music service for young adults playing upfront music with specialist dance programming. The Flash – a classic rock service based in Havant, featuring blues and music from local bands. Triple 100% Hits – a service aimed at 20 to 44 year olds playing current and classic hits. 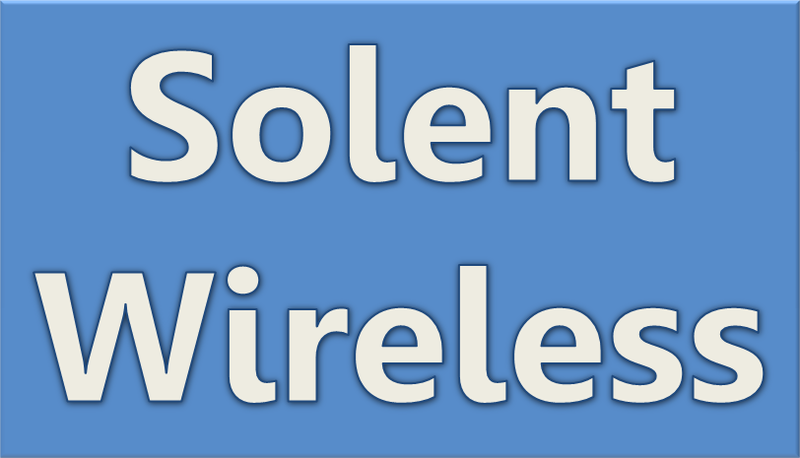 A website at www.solentwireless.com provides information about the new digital services. 49% of UK adults (aged 15+) have access to at least one DAB digital radio set according to audience measurement body RAJAR (Q1 2015).